Just what do you do with talent from the wrong side of town? 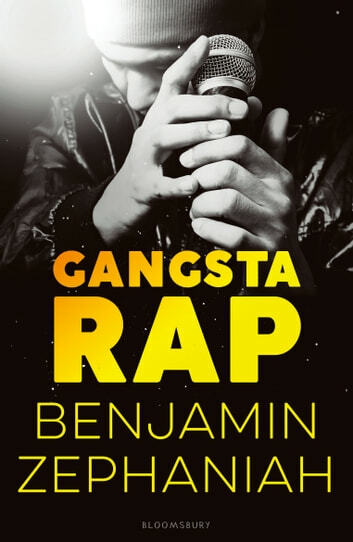 Benjamin Zephaniah draws on his own experiences with school and the music business to create a novel that speaks with passion and immediacy about the rap scene. 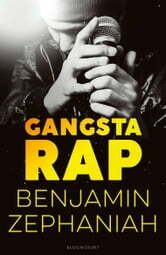 Ray has trouble at home, and he has trouble at school – until he's permanently excluded and ends up sleeping on the floor of a record shop. What happens to a boy like Ray? If he's lucky, maybe he gets a chance to shine.